Living in The Standard @ East Library means having access to the best of Milwaukee’s eastside attractions. Start your day with a healthy brunch at Beans & Barley, pick up a few organic groceries for dinner then head out for an afternoon of film sculpture and installation exhibits at the Institute of Visual Arts. Grab art supplies at Blick Art Materials, join friends for live music at Yield Bar or catch the game over pub grub at Hooligan’s Super Bar, all within reach of your new student housing. Catch a short film screening at Oriental Theatre then warm up with a hot chocolate at Colectivo Coffee Roasters. 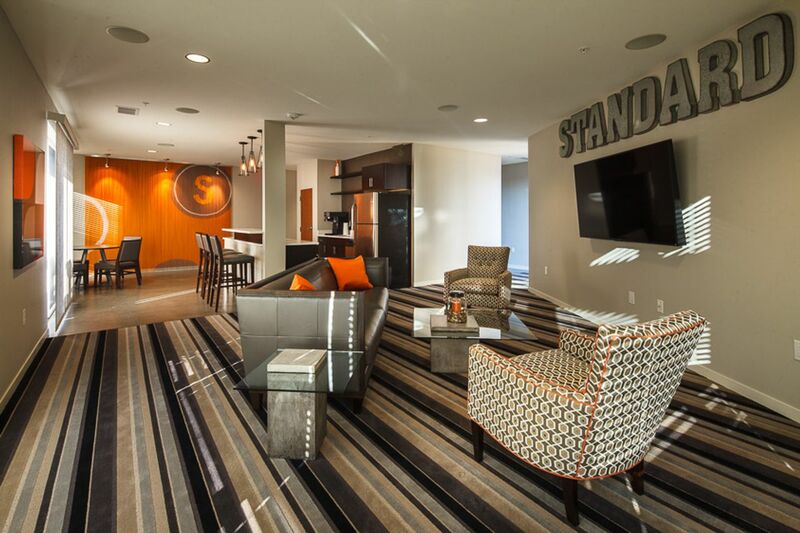 From your home at The Standard @ East Library you’re a 22-minute walk to class at the University of Wisconsin-Milwaukee or a five-minute drive. Wake up and gaze out over beautiful city views, then make a coffee to sip in your spacious living area. When you need books for an assignment, you’re ideally located above the East Library. Pop down to flip through a magazine or two, or join friends at one of the large tables for a study session. 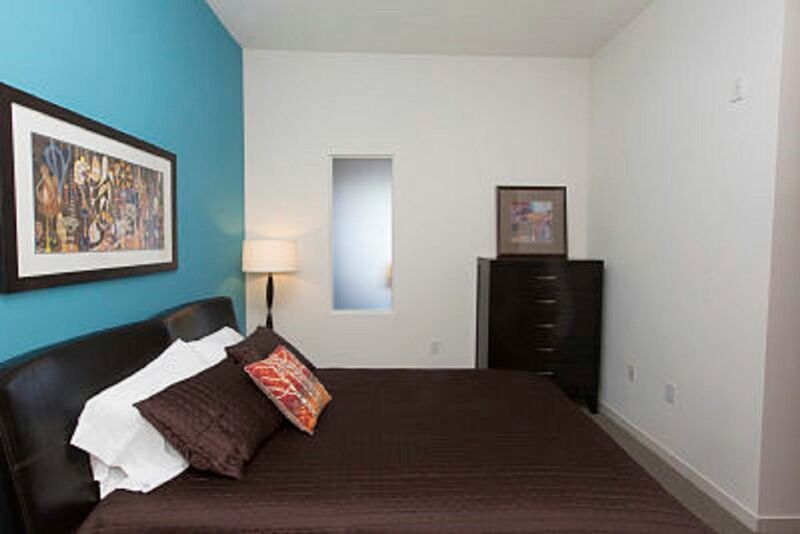 After class, return home to your own apartment or share with a friend. Fix dinner in the modern kitchen then pop on laundry to freshen up clothes for the weekend. Plug in to the internet and finish assignments in the privacy of your room or let off steam with a workout in The Standard @ East Library’s fitness center. Check in with the on-site management team and they’ll tell you about upcoming resident events. Meet new neighbors at bowling night at Landmark Lanes or join a pizza party for free food. When you want to go exploring, there’s plenty of underground parking to drive into on your return and controlled door access for peace of mind. 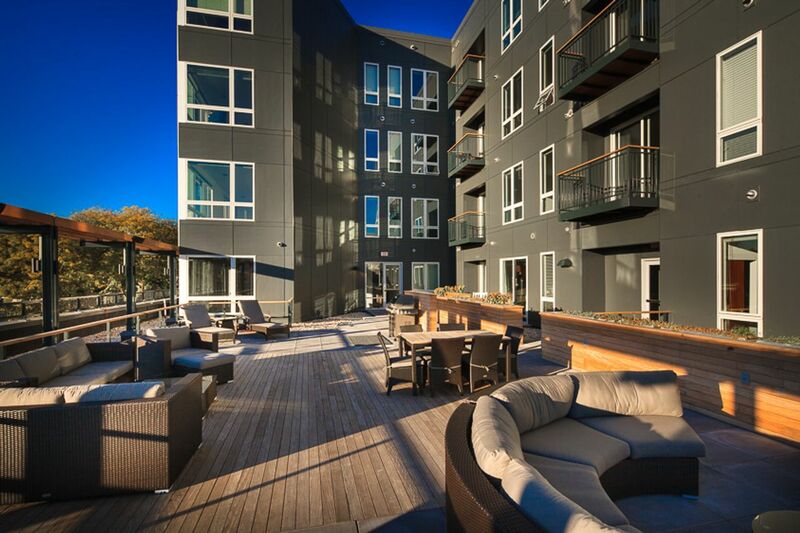 On nights where you want company, take advantage of the huge TV in the clubroom to watch a game or meet neighbors on the rooftop deck to chat over city views. Organize a games night, party in the community lounge or grab your pet and head out for a walk - you can be in pretty Riverside Park in 11 minutes. We couldn't find a room that matches your preferencesView all Entire Place in The Standard @ East Library.